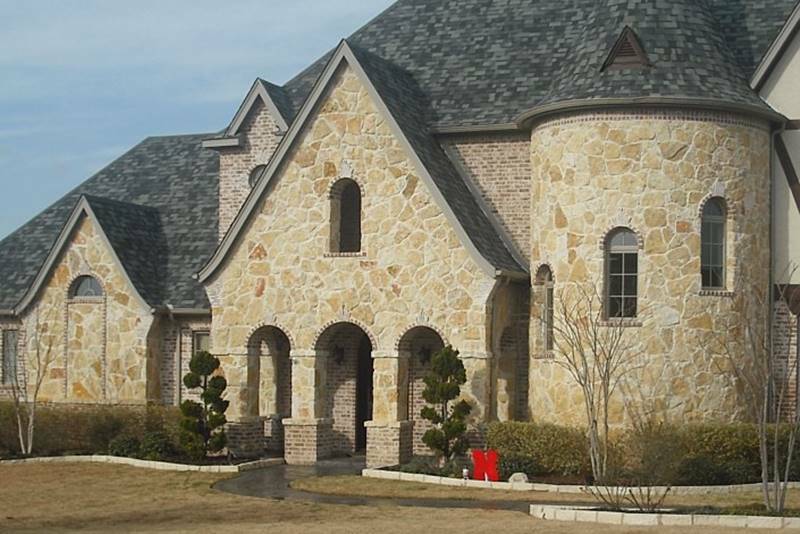 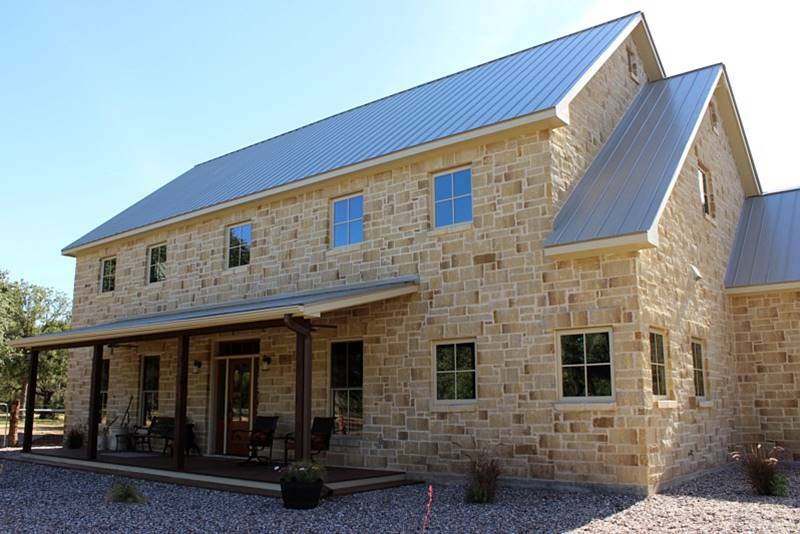 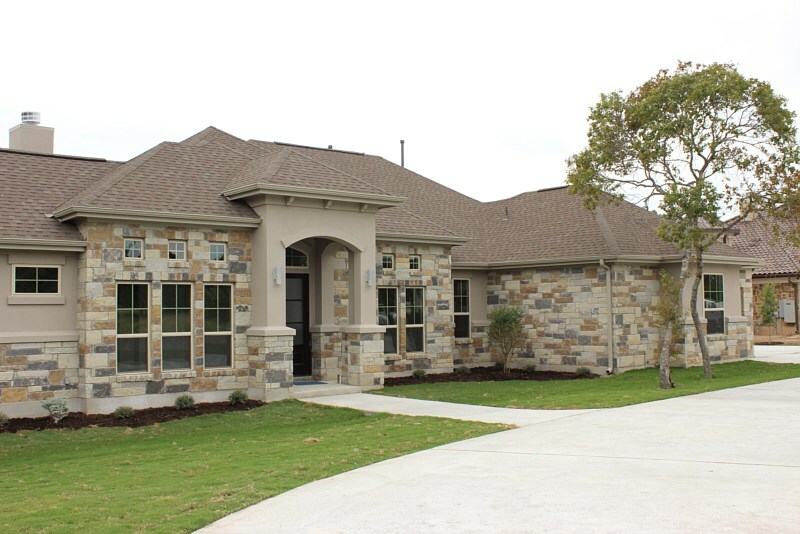 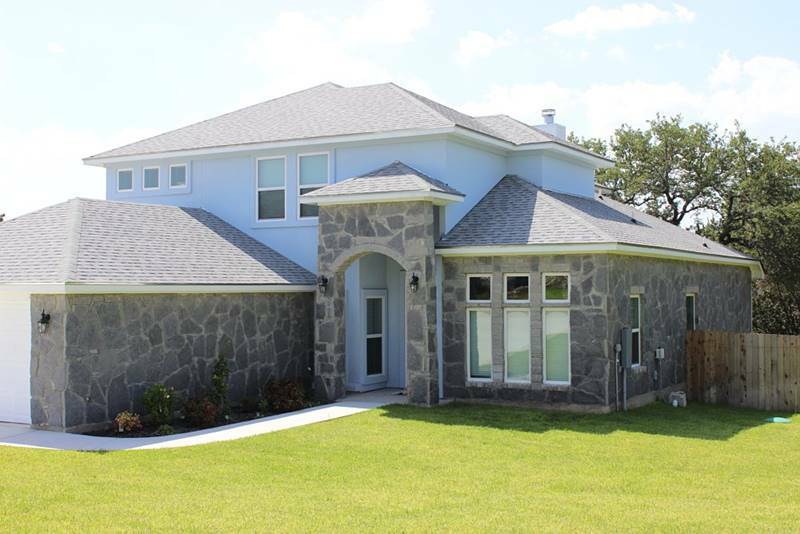 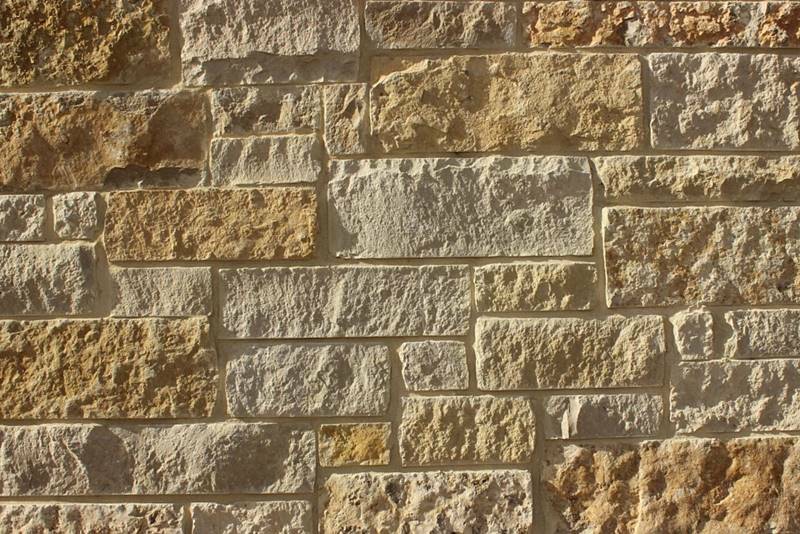 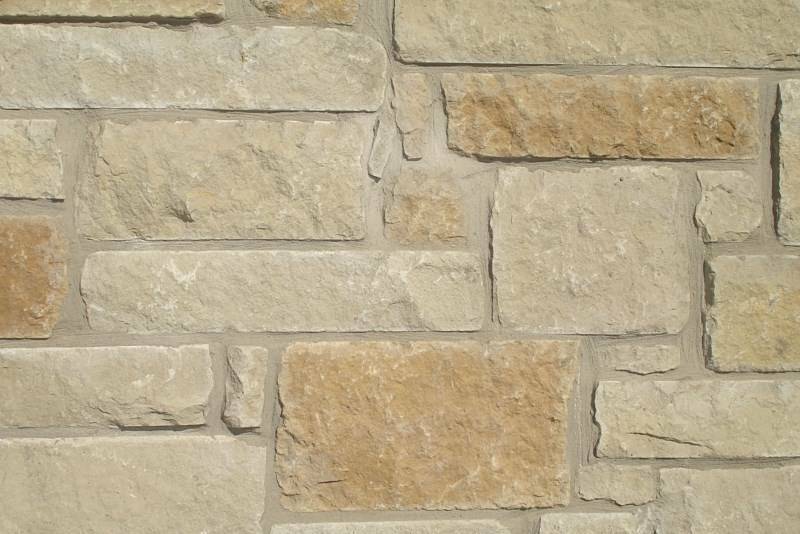 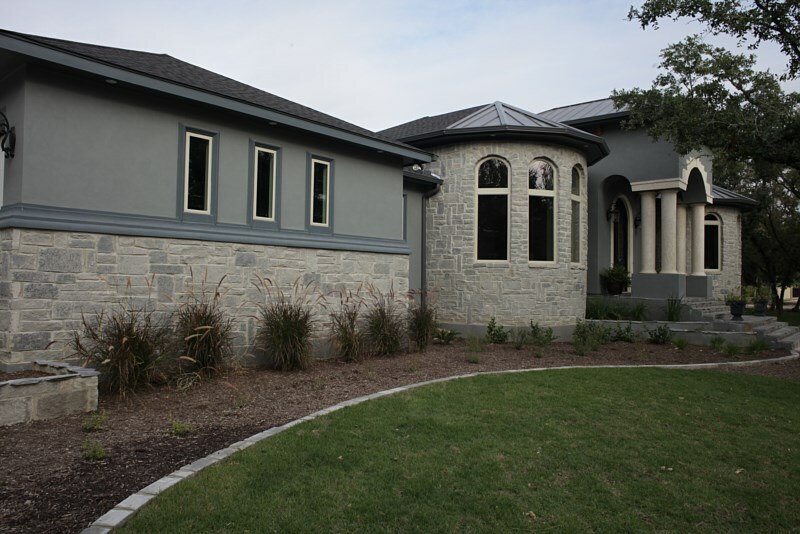 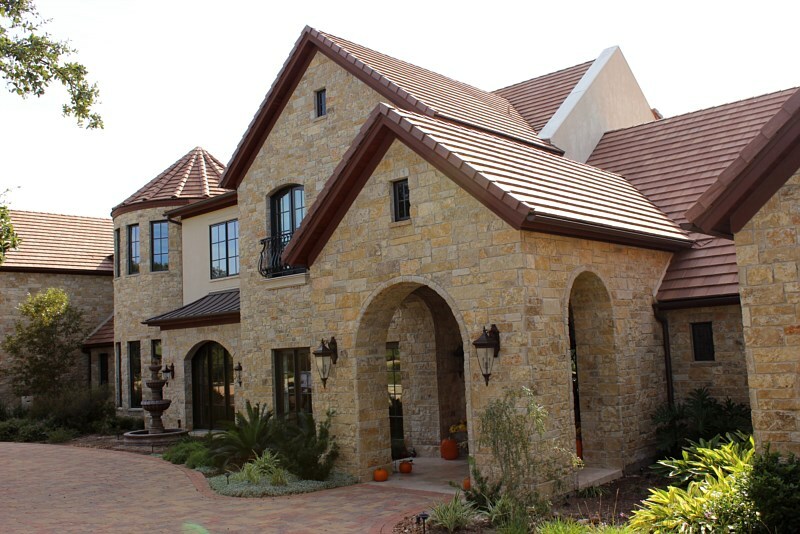 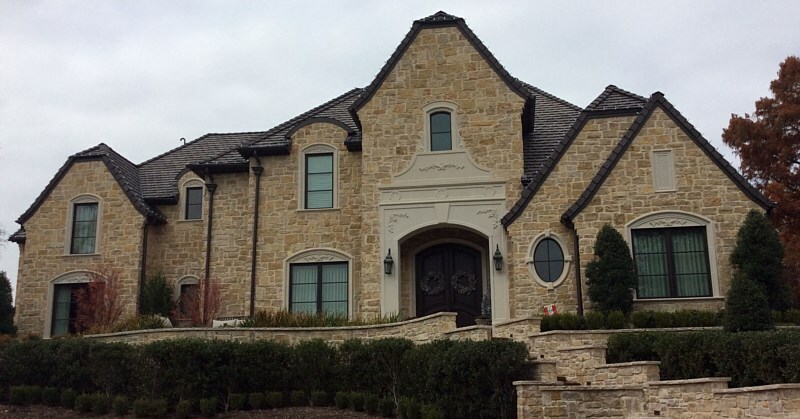 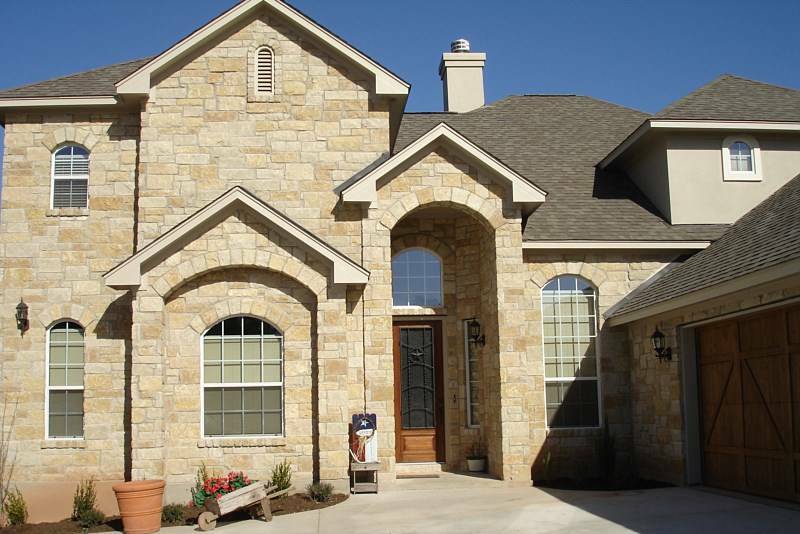 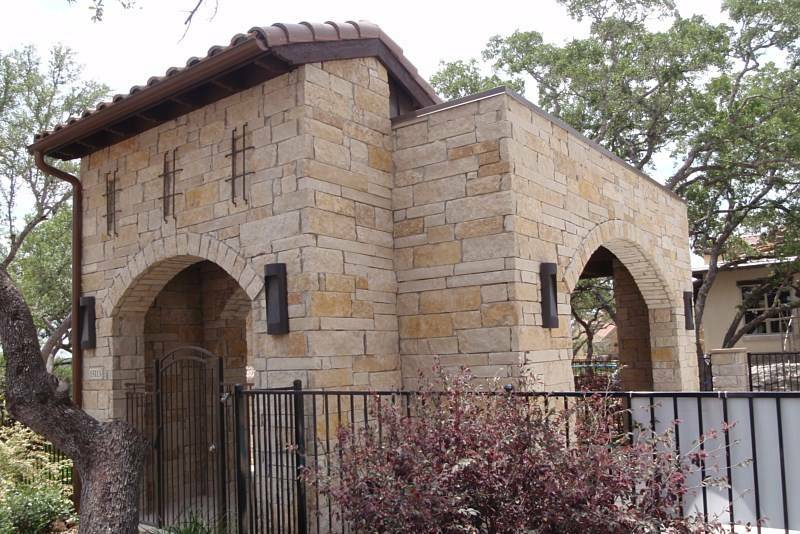 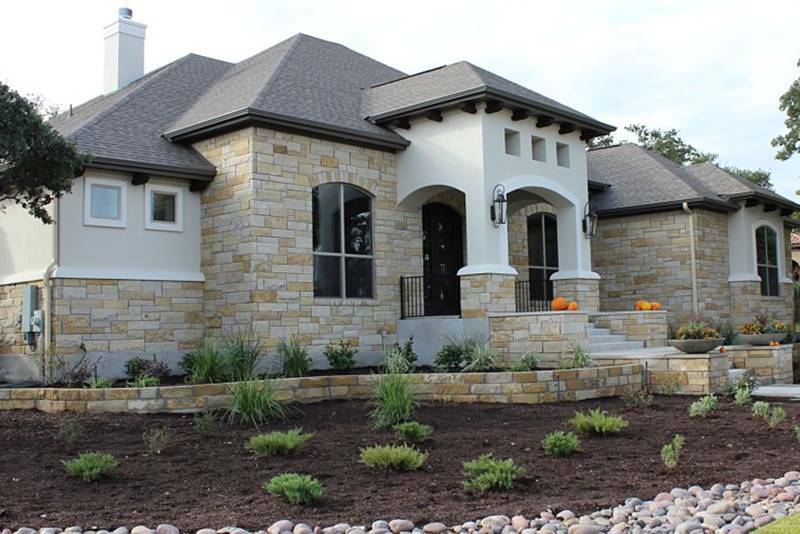 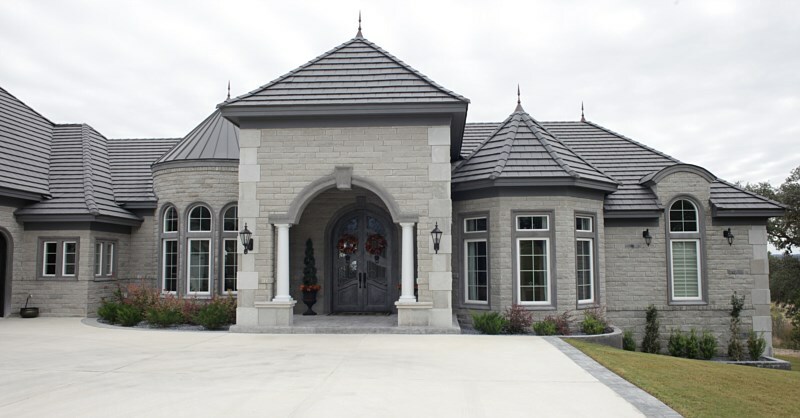 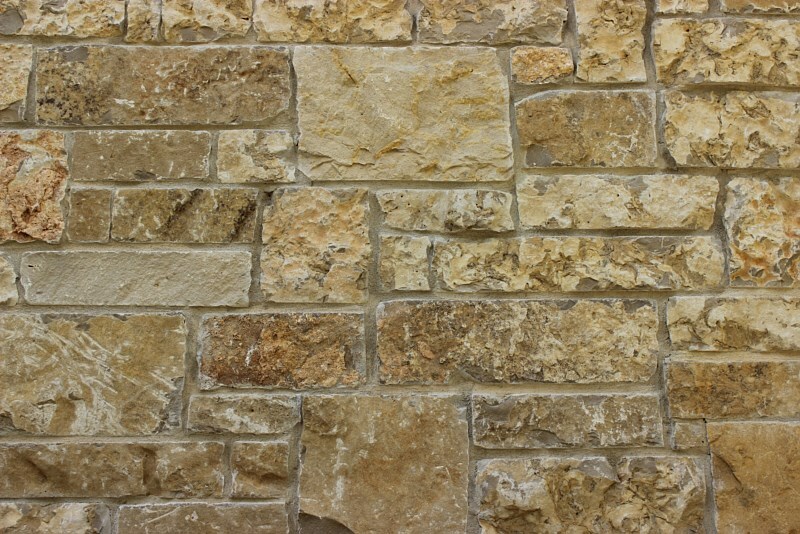 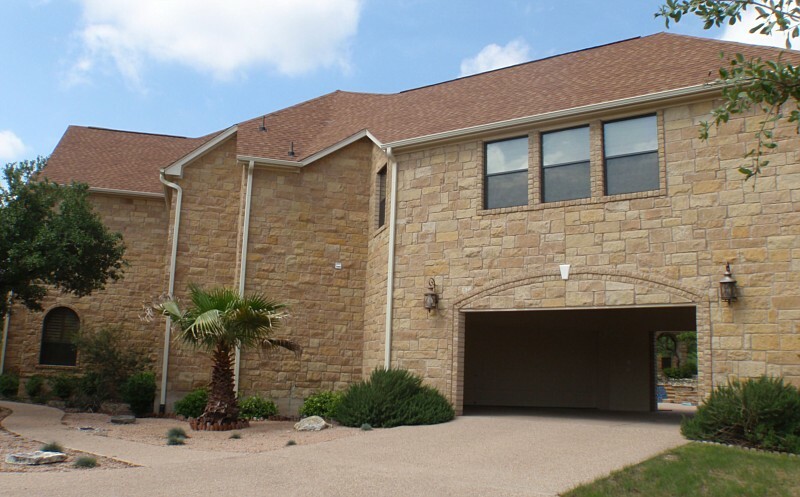 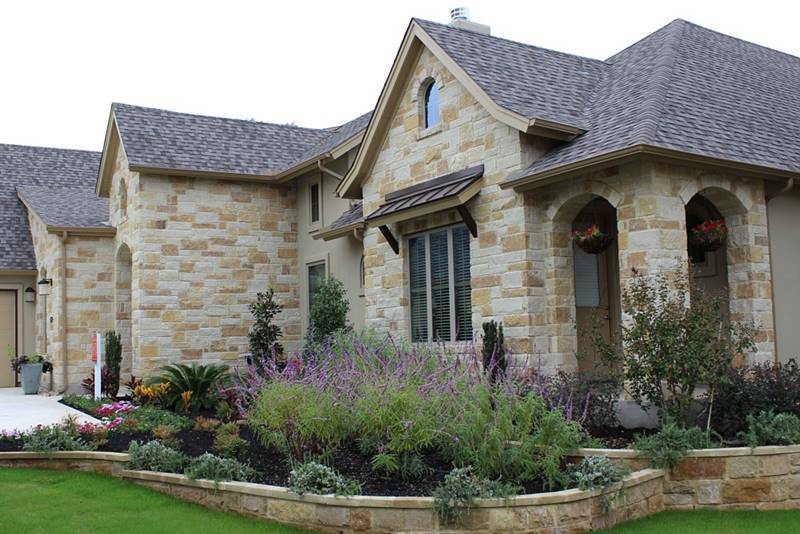 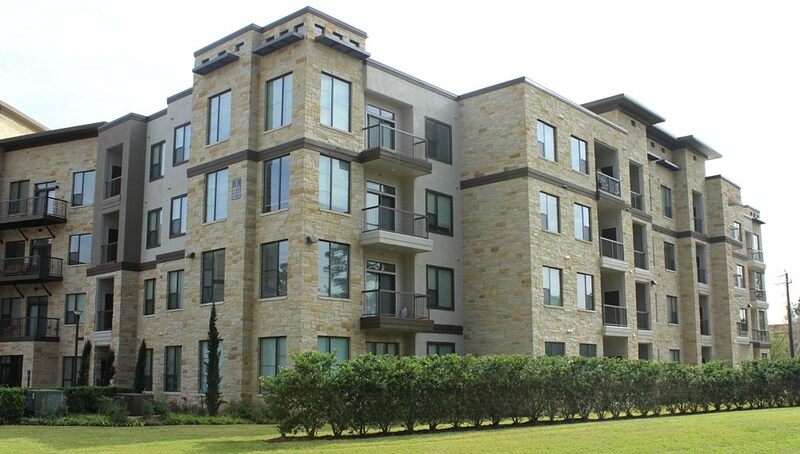 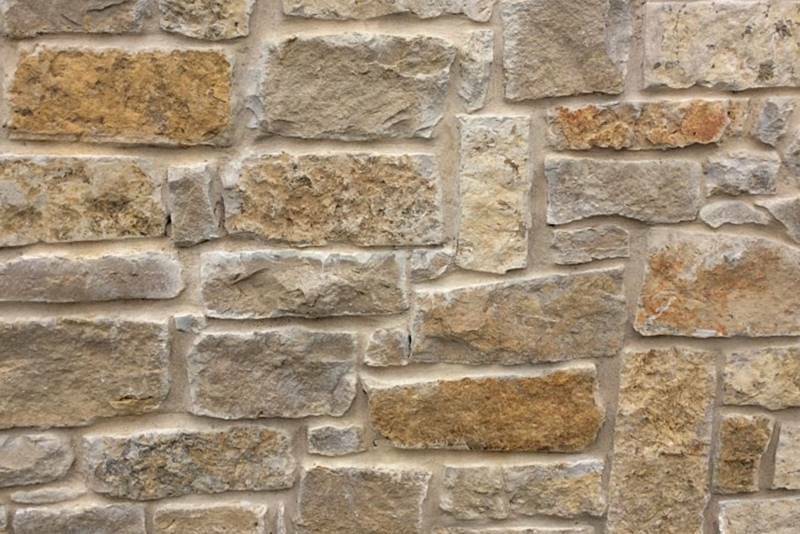 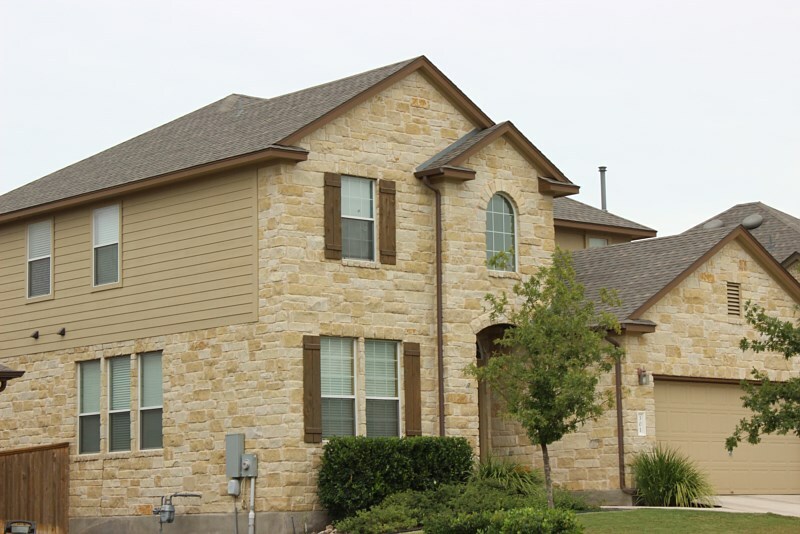 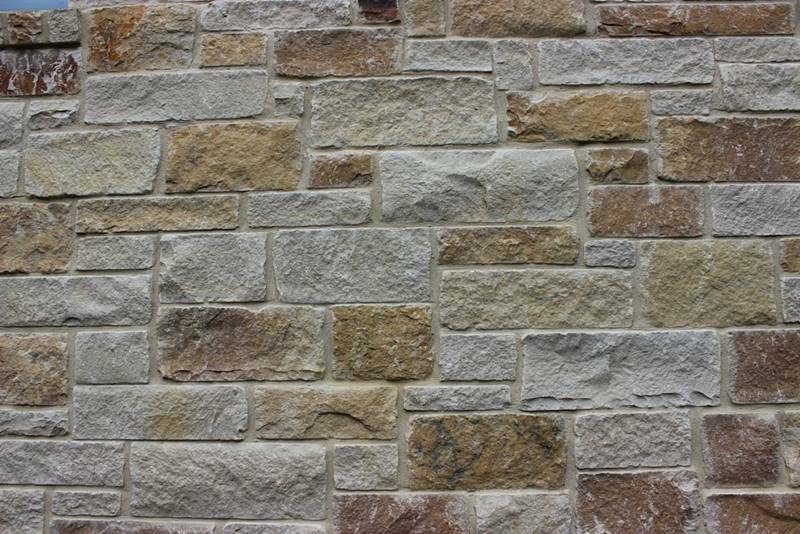 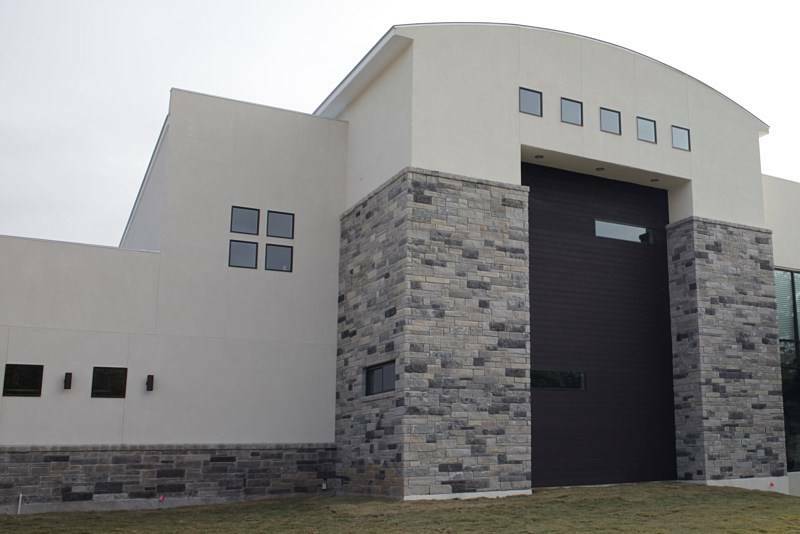 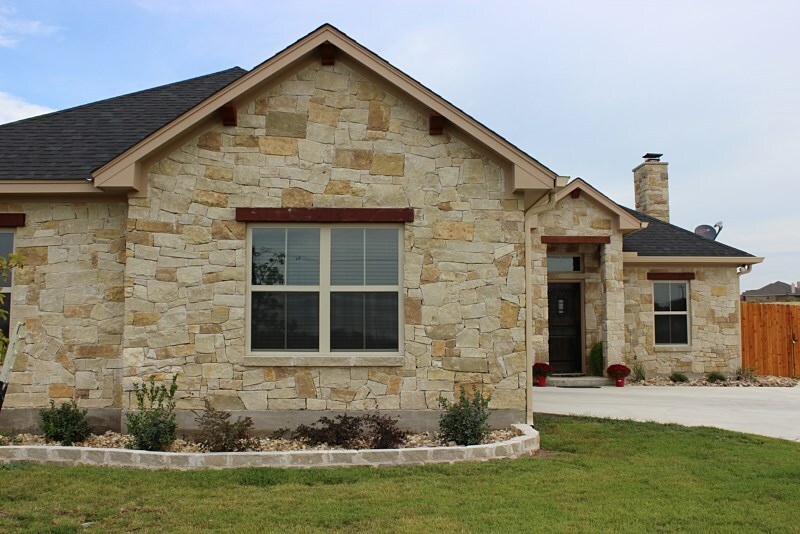 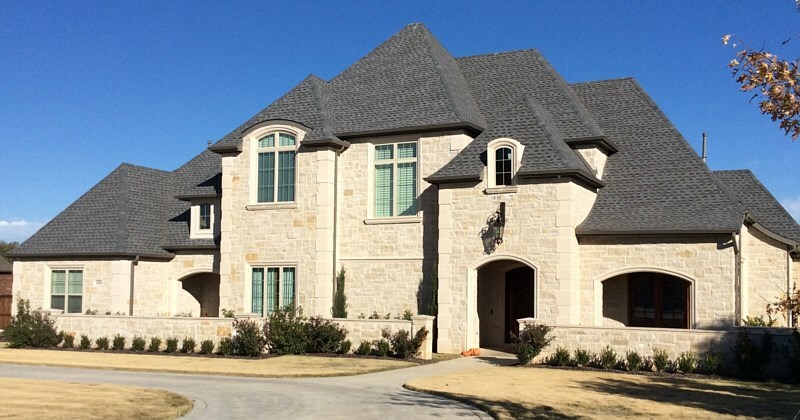 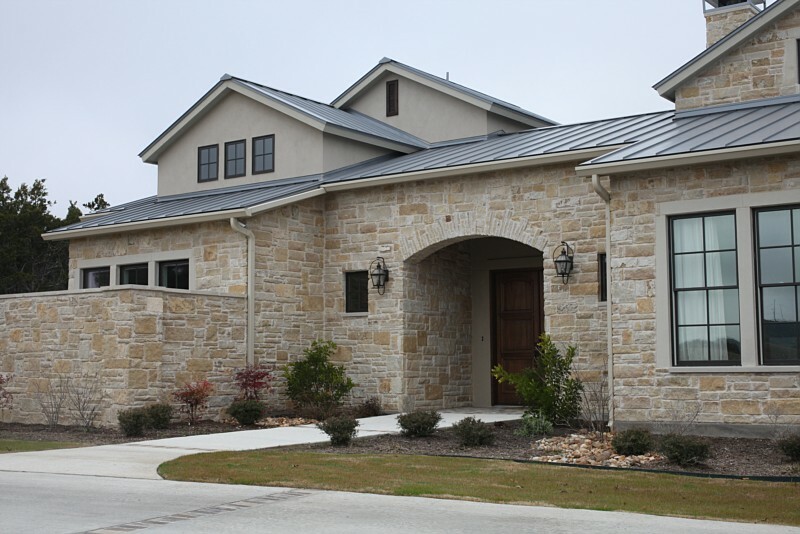 Whether it is a Rustic, Traditional, or even Eclectic style home you are looking for our Lueders Stone can make that look happen. 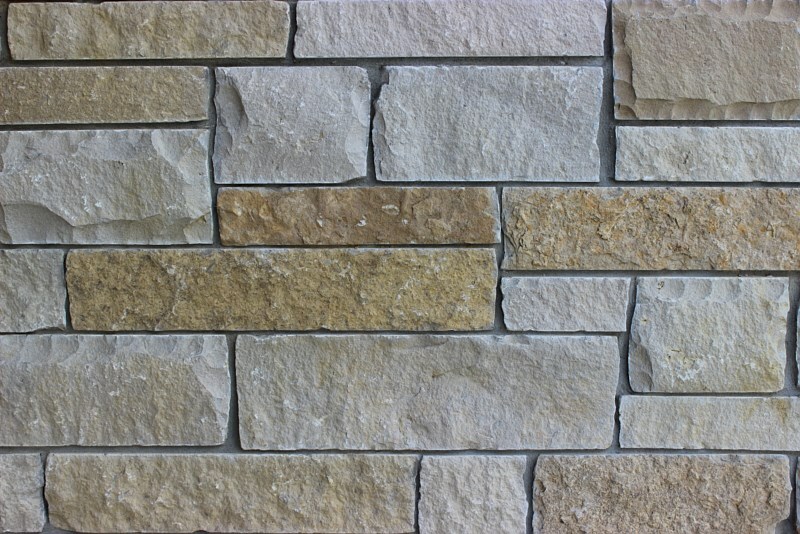 Ranging from chocolate, grey, brown, blue and caramel. 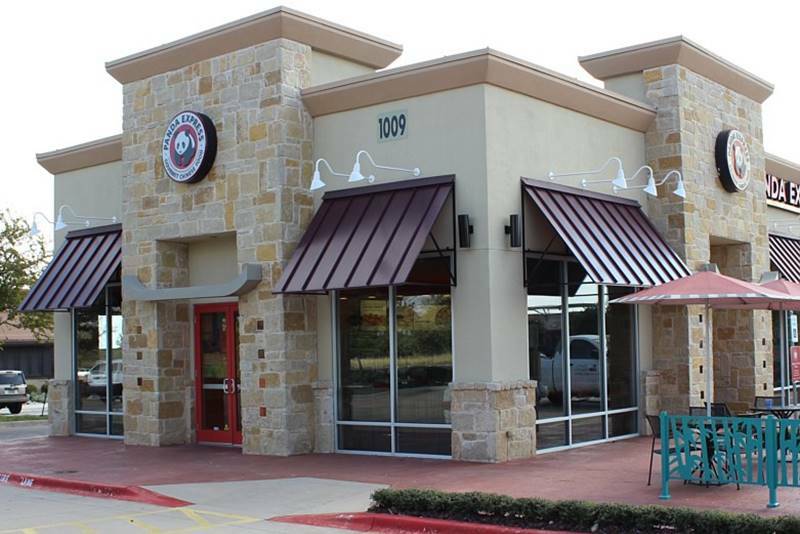 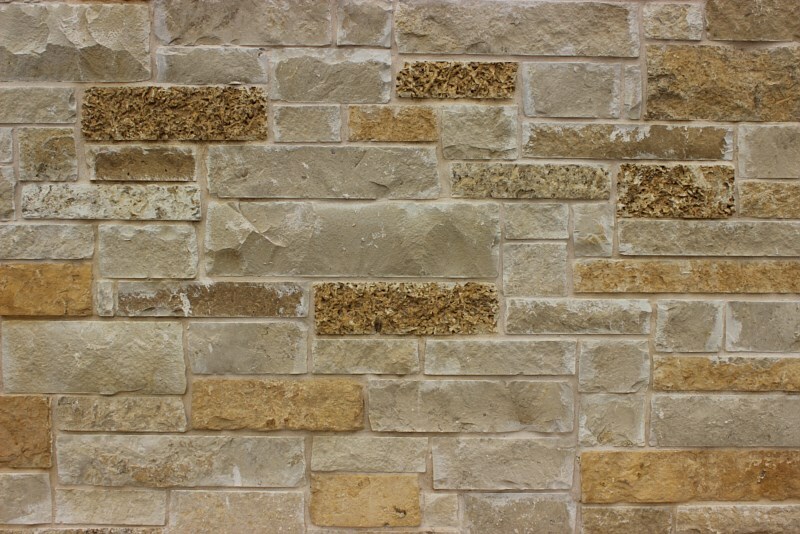 We have all the colors you are looking for. 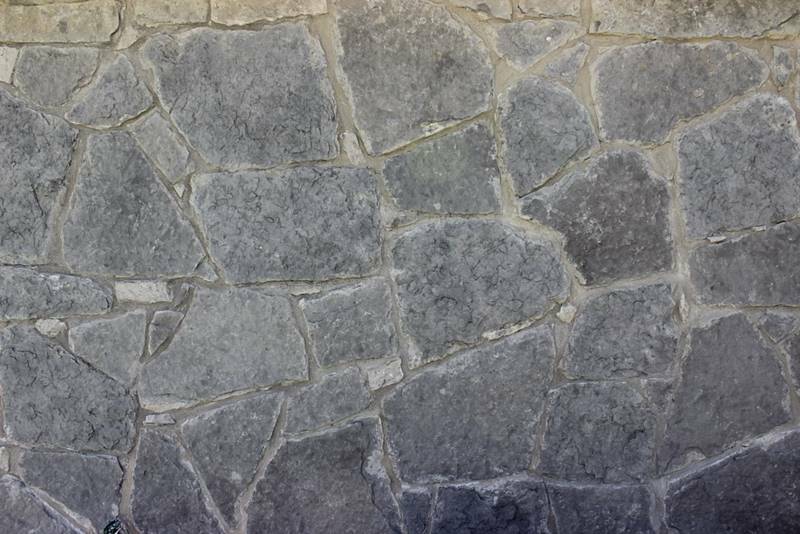 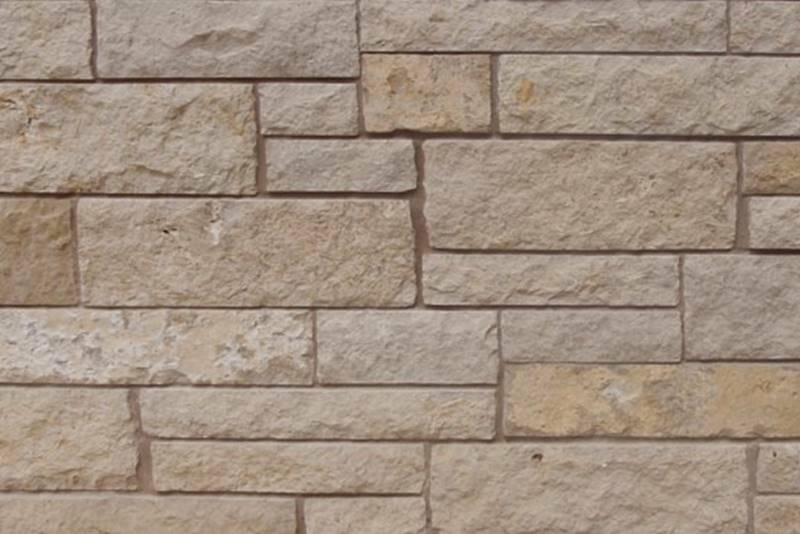 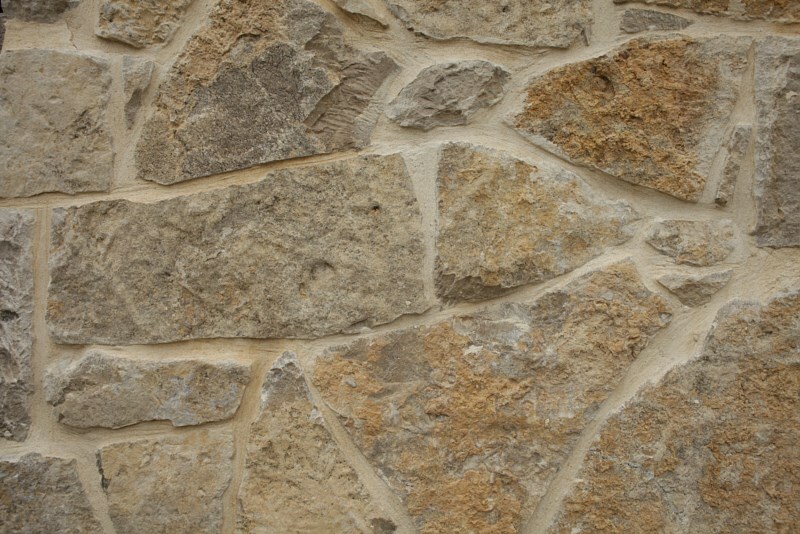 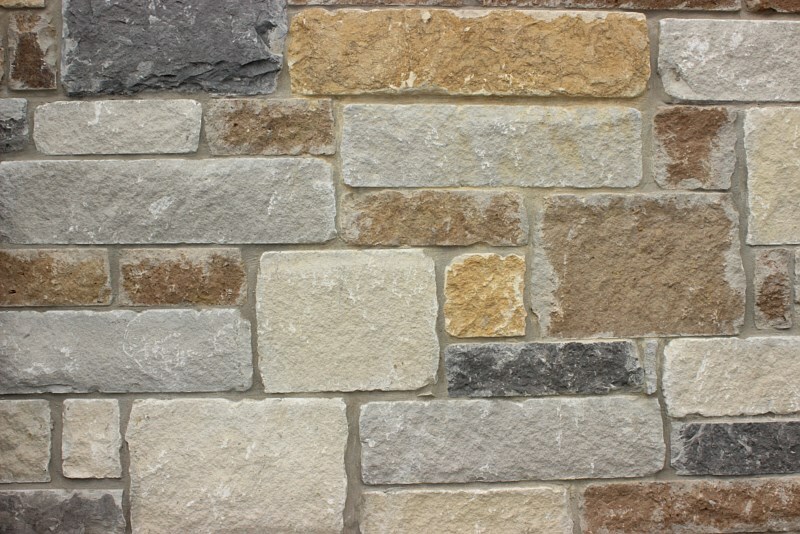 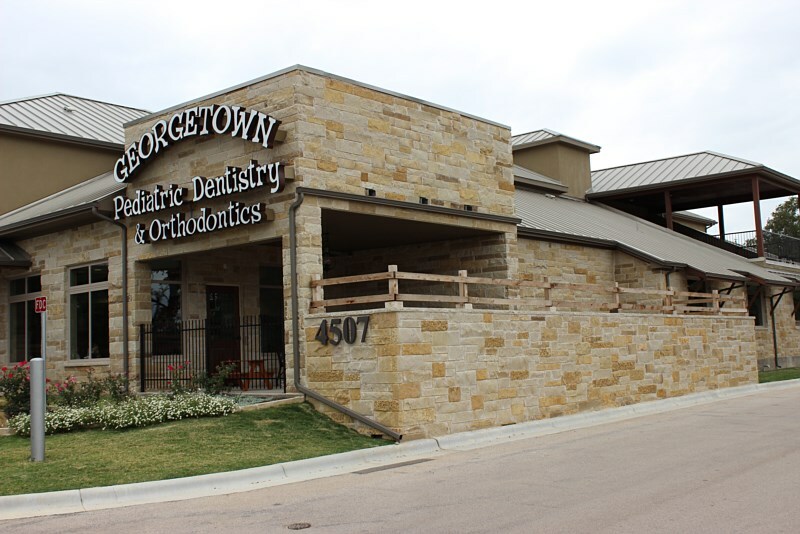 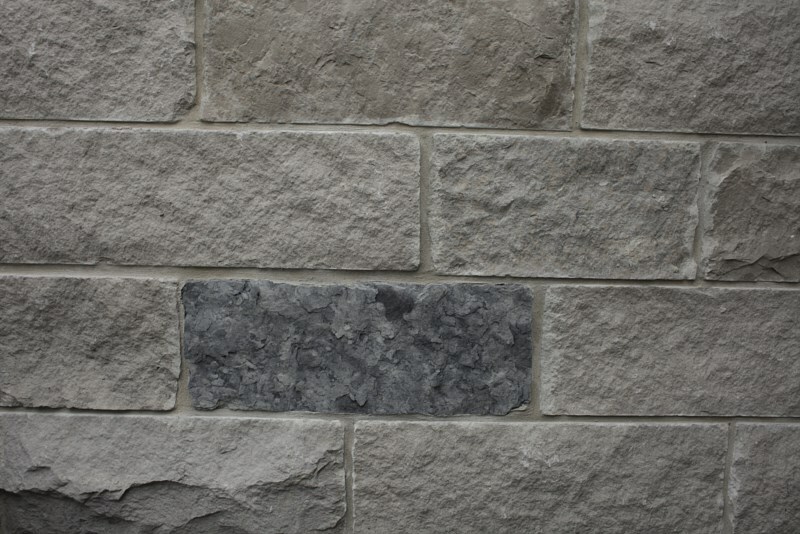 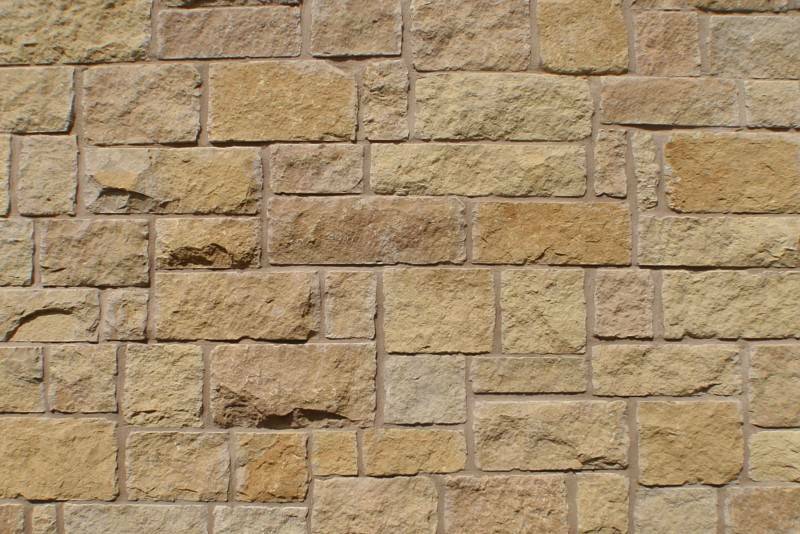 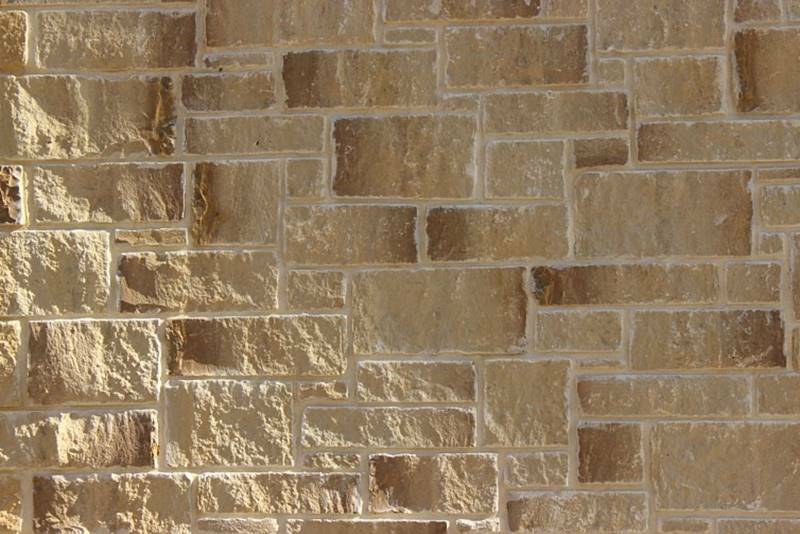 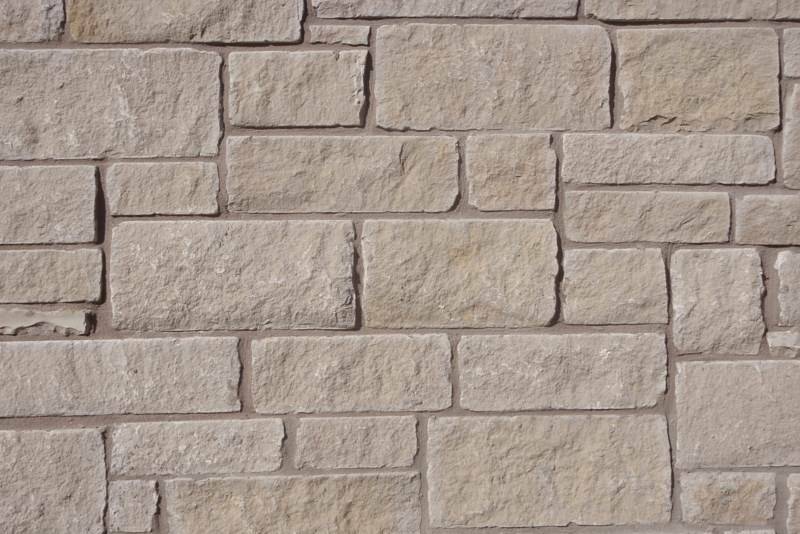 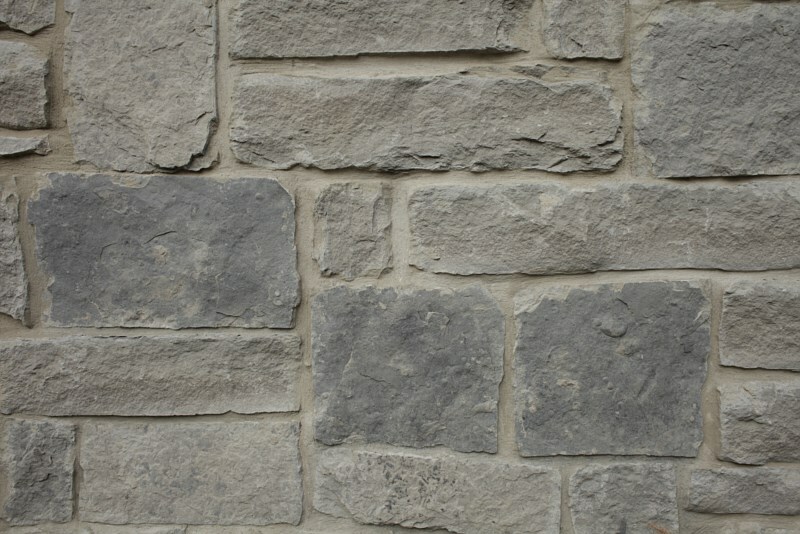 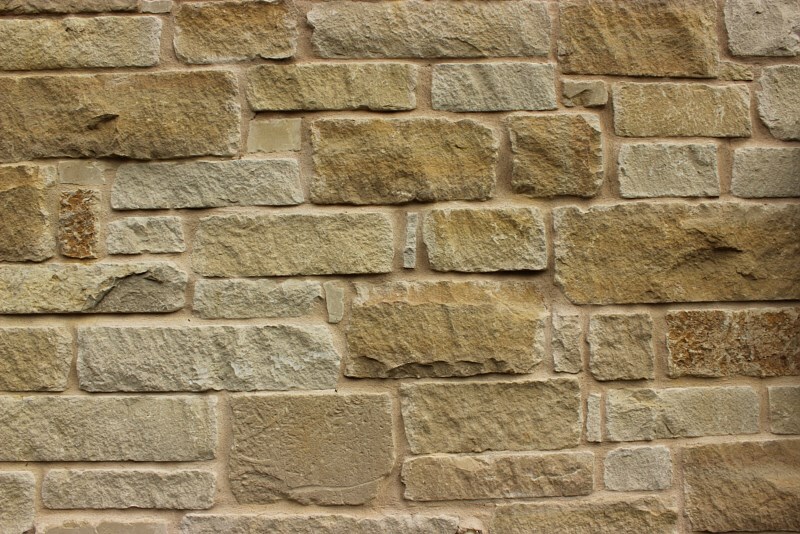 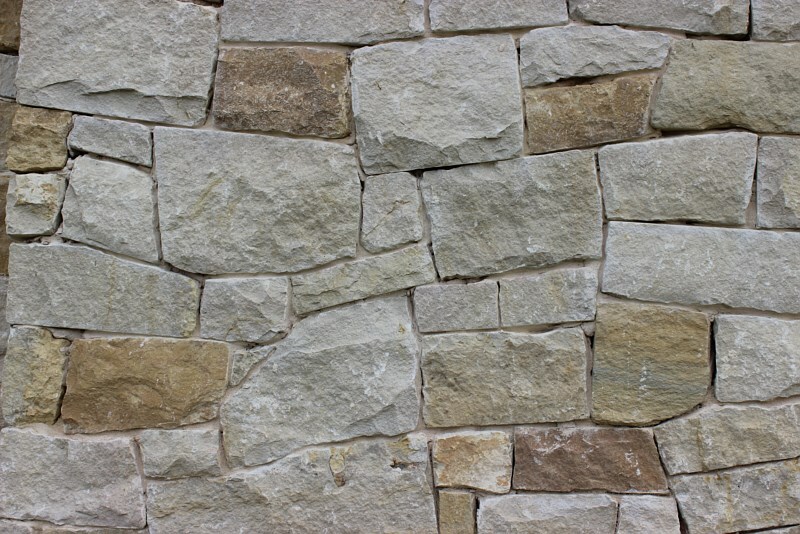 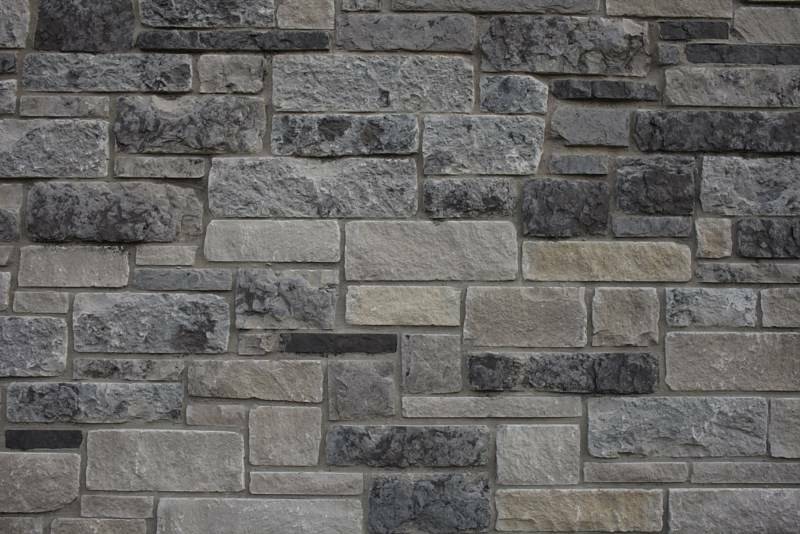 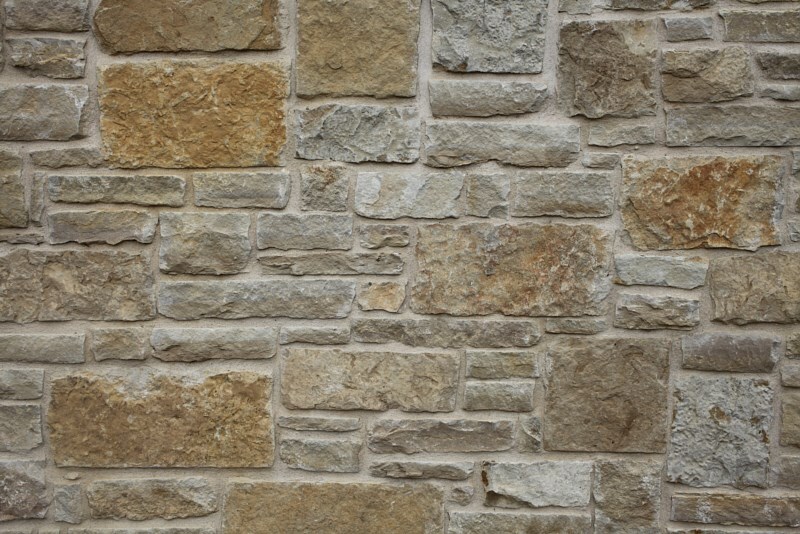 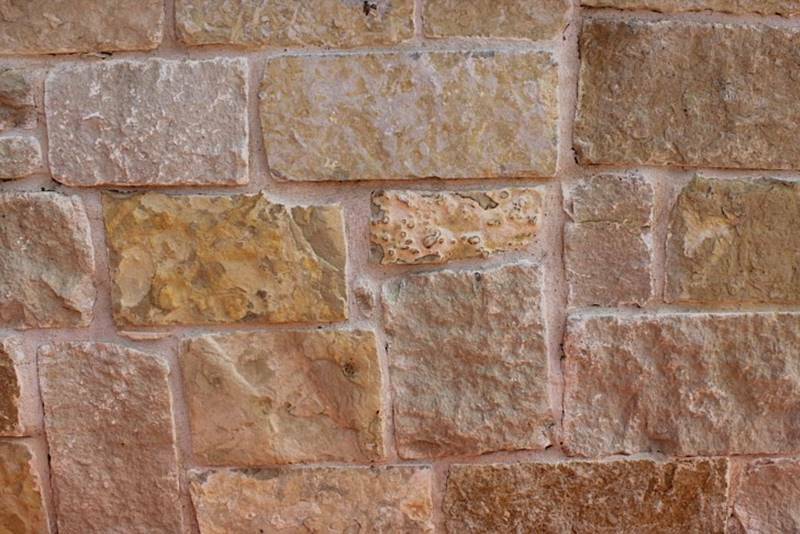 We can produce numerous different cuts of stone in most of the colors below from a regular chop to a sawn cut pattern. 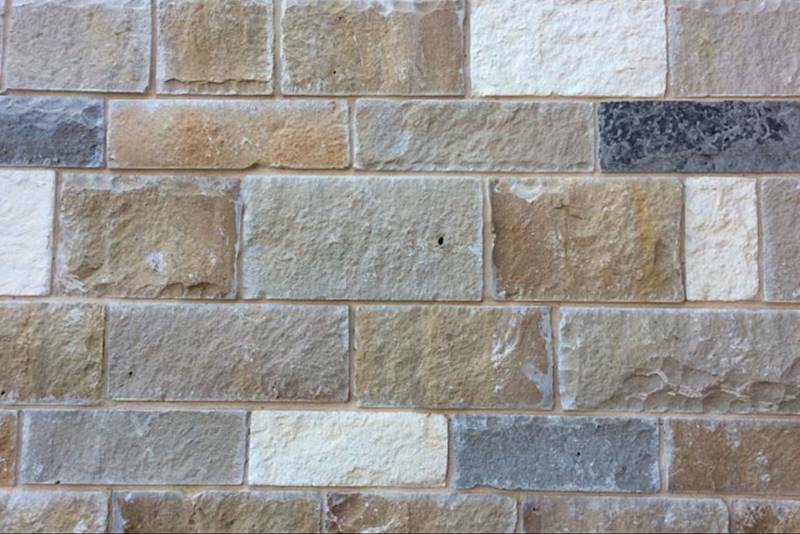 All of the color selections you see below we can produce in a thin cut veneer size as well for your interior applications.